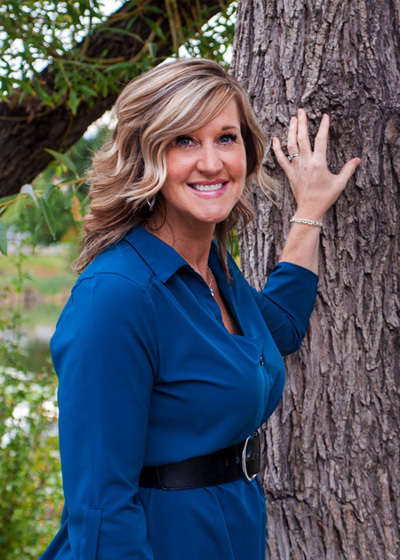 "I strive to treat everyone individually while promoting overall oral health. 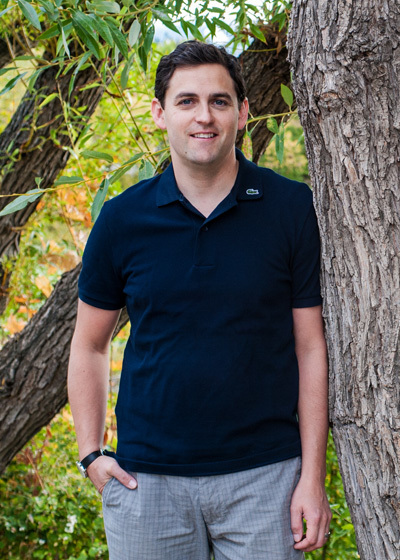 My goal is to meet the needs of the community in which I live, work, and play"
Dr. Luke Hawkins originates from Victoria, BC and completed his dental training at UBC Faculty of Dentistry. He creates a fun atmosphere and always makes everyone feel welcome. He accepts patients from all age groups/paths of life. For Dr. Luke, it is a high priority to stand behind the quality of his work. In his free time you can find him snowboarding at the local mountains, swimming in the lake, or taking advantage of the network of Shuswap Trails. Vince is now retired, but his biography lives on! 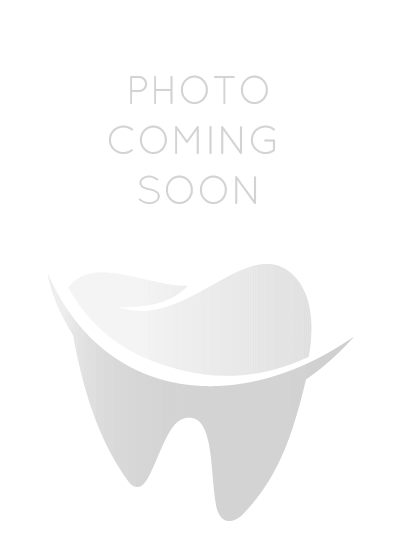 He came to Salmon Arm as a Hygienist in 1987 with his wife and family of four children. He enjoys racquet sports and music, and has spent a lot of time involved in a local choir and community band. In another life Vince was a Musician and a Teacher. Vince is married to Michelle who is probably one of the most phenomenal cooks that you ever met. His interest in eating her amazing baking (somehow without putting on weight lead him into a career in Dentistry. He wants to keep your teeth clean so that they don't rot, and you can enjoy eating too! 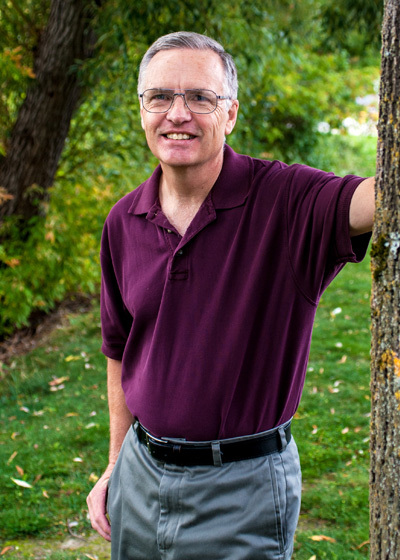 With over 20 years of experience, Vince offers caring and gentle dental care. Lynn was born in Salmon Arm worked in the dental industry longer than she can remember. She enjoys working with and meeting new patients, especially young children. 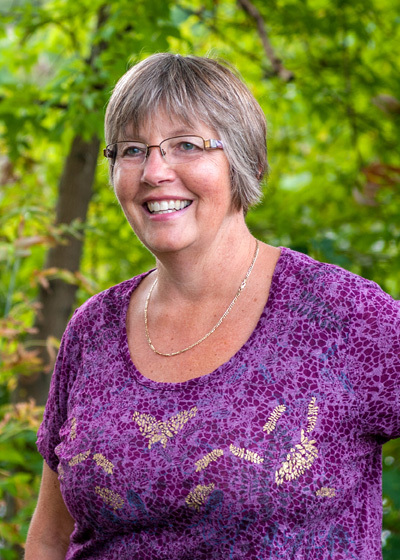 Lynn Enjoys cross-country skiing, gardening, walking, hiking, and going to the beach. She plans on continuing to work as a Dental Assistant long enough to figure out what she wants to do when she grows up, which she keeps hinting will happen soon. Although if the office pool is correct, Lynn will still be here when Dr. Irwin retires. Robbie was born and raised in Salmon Arm. She graduated from the dental hygiene program in Prince George. She is Gentle and we are constantly getting rave review for her. You can send fan mail to 101-571 6 St NE Salmon Arm. In her spare time she loves camping, fishing, cooking and spending time with her family, friends and pets. While she lives in Vernon and is only in our office on Fridays she dreams of one day moving back into her parents basement so that she can work at Salmon Arm Dental Full Time. Deanne graduated from Nursing in 2002 from the University of Alberta. Last year Deanne took over the role of Office Manager/Bookkeeper in our office. She puts in a lot of hard work making sure that all the background needs are being met at the office, allowing the rest of us to focus on your dental needs. While she loves working hard at the office and playing hard with her kids, nothing gives her more satisfaction than completely annihilating Dr. Irwin in a game of 7 Wonders. 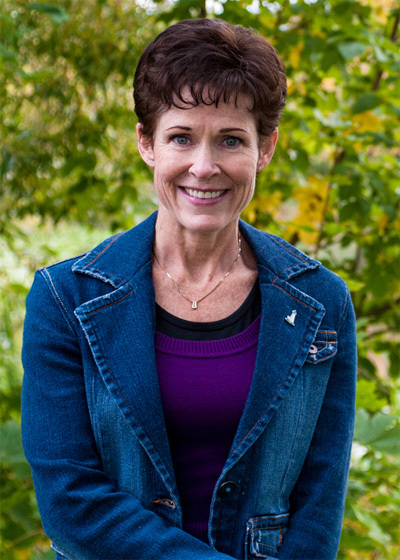 Jill was born in Salmon Arm and has been in the dental industry for over 35 years. 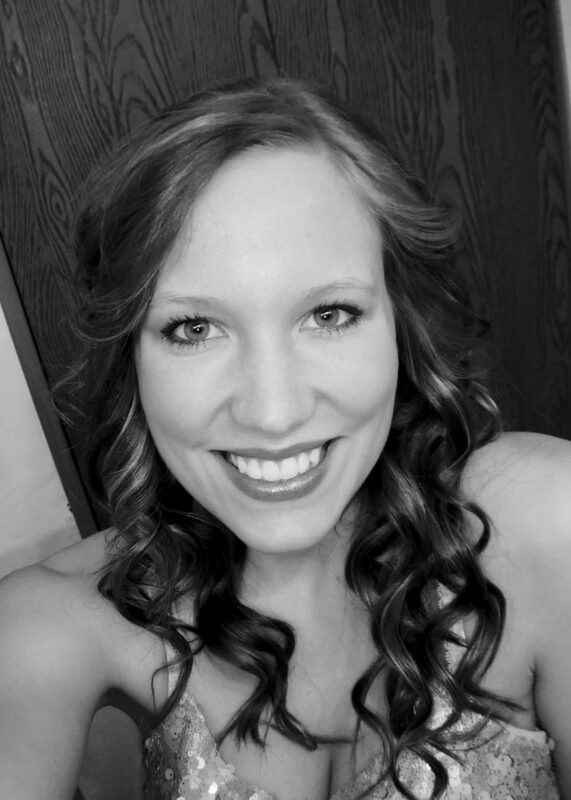 She enjoys ringette, slo-pitch, biking, hiking, boating, camping and spending time with family and friends. Taryn grew up in Salmon Arm, She is an absolute joy and a wonderfully happy face to greet you as you come in our front door. She loves meeting new people and wishes she could grasp the intricacies of Pickle Ball. She has worked in a number of locations as a Medical Office Assistant, and you may recognize her from her acting work in films like "The Longest Ride" and "Tomorrowland." We are so lucky to have this local celebrity working with us, and even luckier that no matter where her career takes her she still considers Salmon Arm Dental, home. Dawn graduated from College of New Caledonia Dental Assisting program in 2006. Dawn received the Henry Schein Ash Arcona professionalism award and is nationally certified with 14 years of dental experience. Dawn grew up in Salmon Arm and enjoys cross fit, running and spending time with her family, especially her dog Reuger.